Police shot dead one person in northern Kenya’s Isiolo county after a political rally attended by President Uhuru Kenyatta at which supporters of rival political candidates for regional government positions clashed, police said. 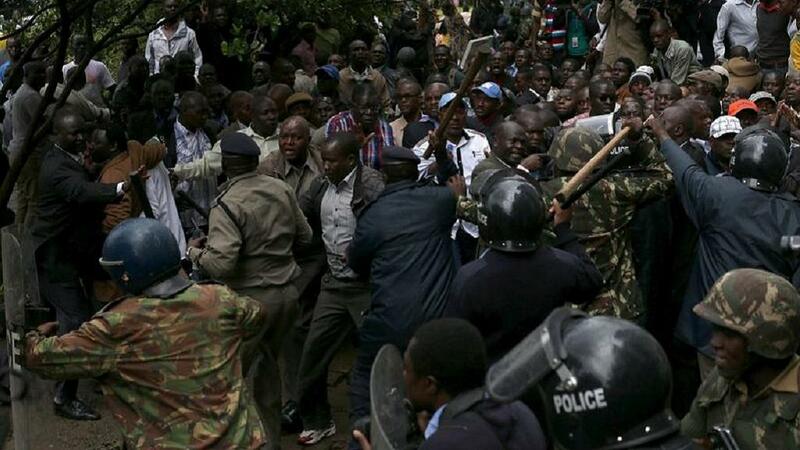 Officials and political leaders said the trouble started before Kenyatta arrived to address the gathering on Saturday. Kenya’s Aug. 8 presidential campaign in which incumbent president Kenyatta will run, coincides with elections for members of parliament and representatives in regional governments, known as counties.